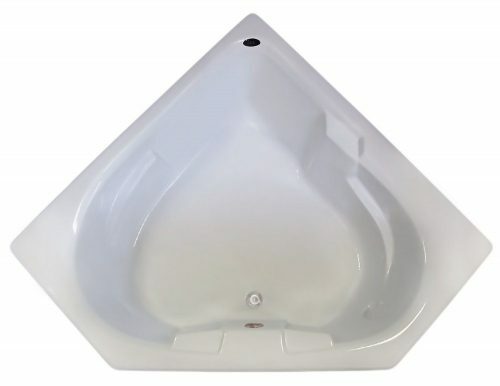 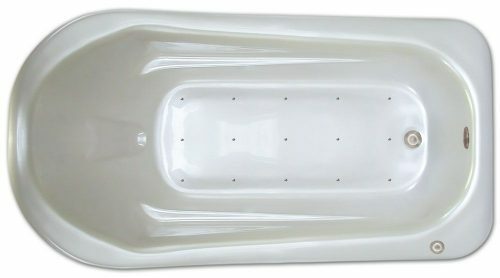 NOTE: Tub dimensions may vary /- 1/2-inch and are subject to change. 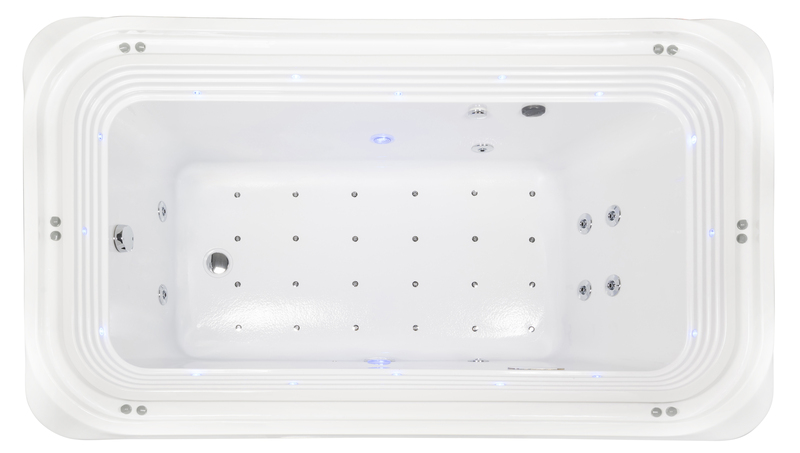 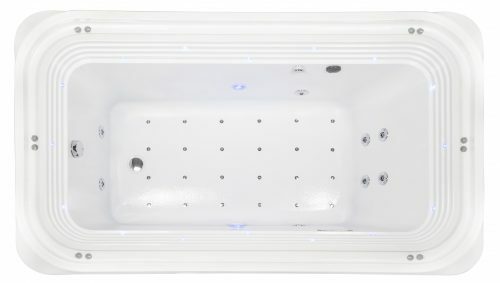 For best results, Aqua Living Factory Outlets STRONGLY recommends that you have the tub on site before installing rough-in plumbing. 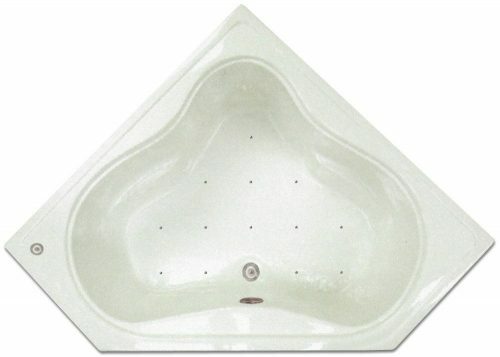 Aqua Living Factory Outlets assumes no responsibility for improper rough-in installation.